Minimizing waste is crucial to business development in any market. This seems obvious, but many companies do not realize its full potential. This is where Lean Methodology comes in. Its implementation adds value and transforms the company through simple and efficient processes. Created by Toyota, Lean Methodology is able to reduce waste through techniques such as the creation and development of products alongside the consumer, identifying who the customer is and what he needs, while shaping the product that will be designed. Value: In order to discover the value of your product, you need to leave the power of value definition in the hands of the customer. During this process, it is necessary to perceive what the consumer is not willing to pay to obtain your product as waste. It is also necessary to rethink the product itself through frequent studies, keeping its development in constant evolution. Value Flow: At this stage, the company must identify which steps add value to the product. This is important to filter and eliminate anything that ends up being a waste. Thus, work is continually optimized, since the costs with machines, energy and time will be reduced. Continuous Flow: This is the stage where production is done without any interruptions. Thus, the needs of customers can be met with a short inventory and less time to process orders. Reduced Production: After you learn more about what the customer perceives as an added value to the product, and it is produced without any interruptions, the company should the seek to reduce the inventory as much as possible, producing only what the customer wants. With a reduced production, you will eliminate the need for discounts and promotions to try to clear up the inventory of items that have been already produced, but which have been sitting there for a certain period. Perfection: This stage involves constantly seeking to improve processes, people, and products, always aiming to add value to the customer. One of the methods for thinking of new ways to improve is to look for problems on a daily basis. Knowing what the problems are first, rather than the having solutions ready is the best way to transform your product, and therefore, meet customer expectations. 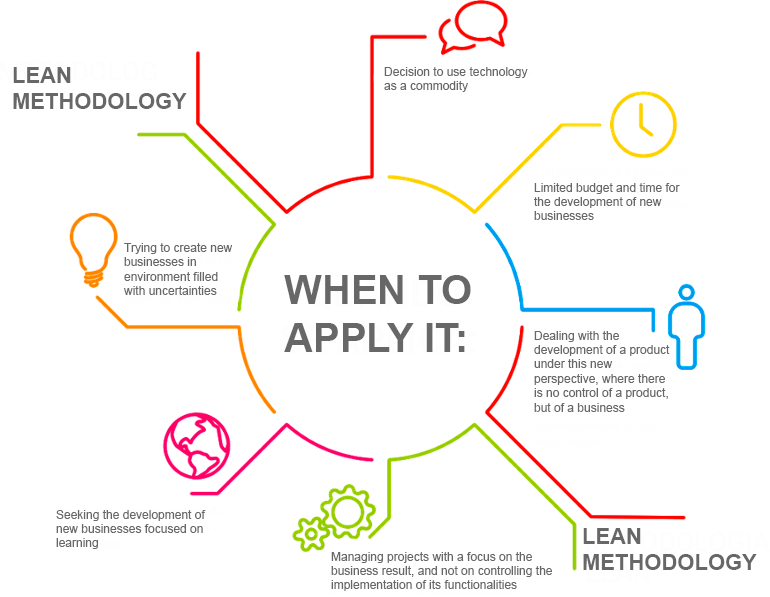 Have you tried applying the principles of the Lean methodology to your business yet? Take some time to share your experience below. Are you interested in this subject? 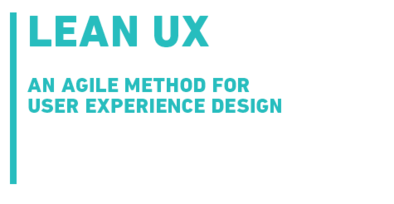 Then download the whitepaper below How Lean methodology can be applied to the User Experience in your company.